If you are going to fight, you might as well fight to win! 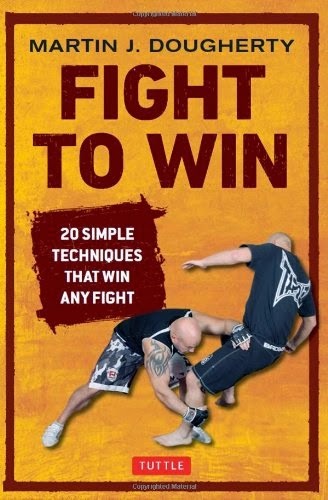 This book presents 20 simple fighting techniques that will win any fight, any time! Fight to Win teaches you how to fight with a minimum of technical jargon. It allows you to quickly develop the ability to win by learning a small number of techniques that ALWAYS work in EVERY situation. This is far more effective than learning hundreds of movements and variations which work only in specific circumstances (and are easily forgotten in the heat of the moment!). The Triangle Choke—uses the opponent's arm and shoulder to compress the carotid arteries and cut off blood supply to the brain and more!